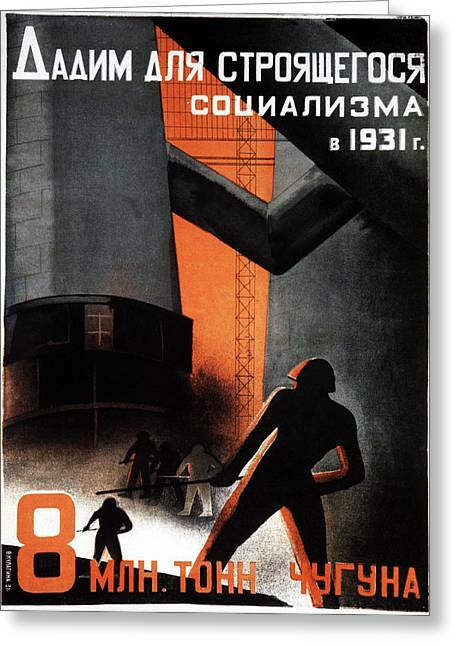 1930s Soviet Propaganda Poster is a photograph by Cci Archives which was uploaded on July 24th, 2016. 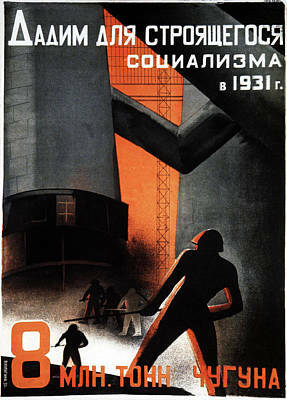 1930s Russian propaganda poster. 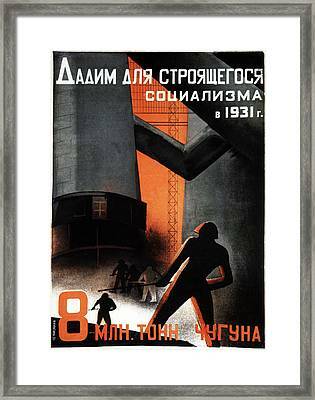 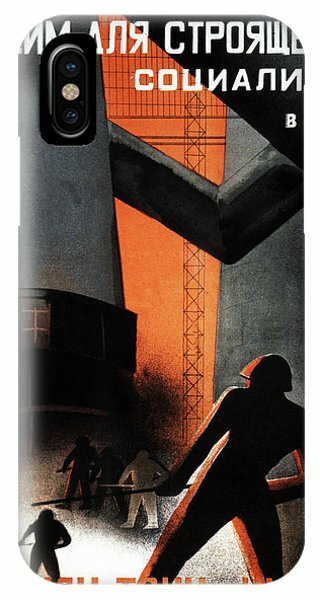 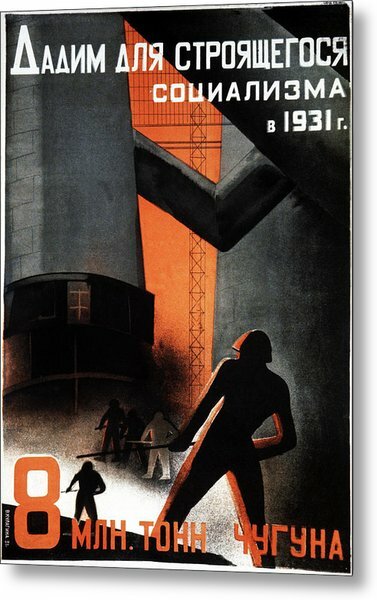 1931 Soviet poster depicting Soviet industry and workers. 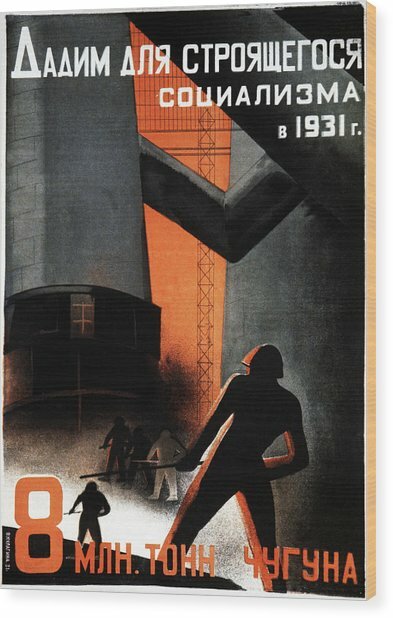 There are no comments for 1930s Soviet Propaganda Poster. Click here to post the first comment.